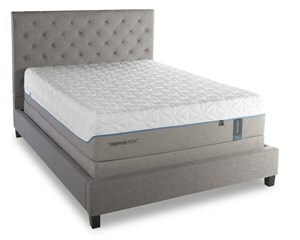 At 12.5", the TEMPUR-Cloud® Elite mattress has a thicker and softer TEMPUR® comfort layer for more pressure relief and an extra soft feel. Also includes the cool-to-the-touch SmartClimate™ System. 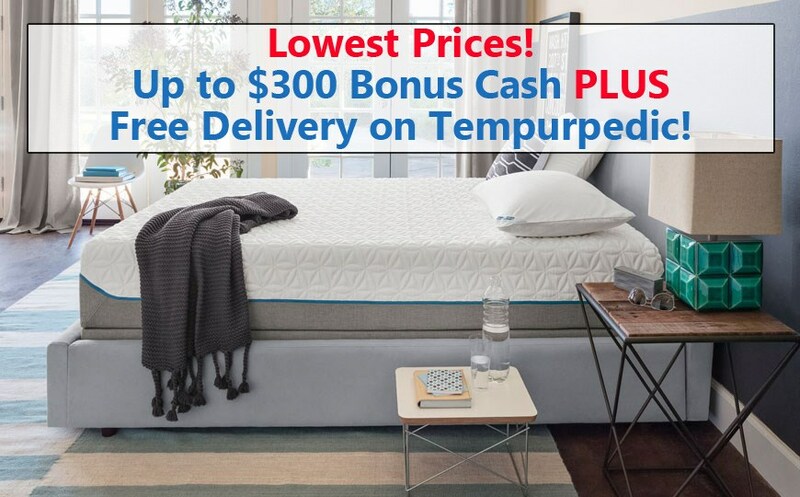 The TEMPUR-Cloud® Supreme Breeze is the perfect combination of support, extra-soft comfort and TEMPUR-Breeze™ Cooling and CoolMax™ moisture-wicking fabric for a comfortable night sleep. 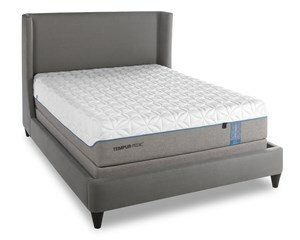 At 13.5", the TEMPUR-Cloud® Luxe is Tempur-Pedic's softest bed. 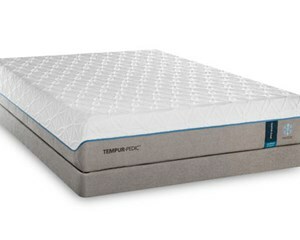 Generous TEMPUR-ES™ comfort material provides the plushest TEMPUR® comfort with deep adaptive support. The TEMPUR-Cloud® Lux Breeze is Tempur-Pedic's softest mattress, but it also features TEMPUR-Breeze™ Cooling for those who sleep hot. It's cover is made with CoolMax® moisture-wicking fabric.